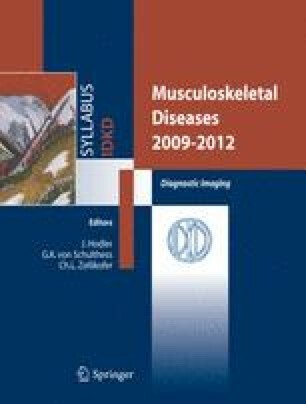 Identify the normal imaging features of skeletal muscle on magnetic resonance imaging (MRI). Recognize that some muscle abnormalities do not produce signal alterations. Recognize the common patterns of muscle inflammation. Know the most common classification system used for muscle injury. Understand the evolution of hemorrhage in muscle tissues.